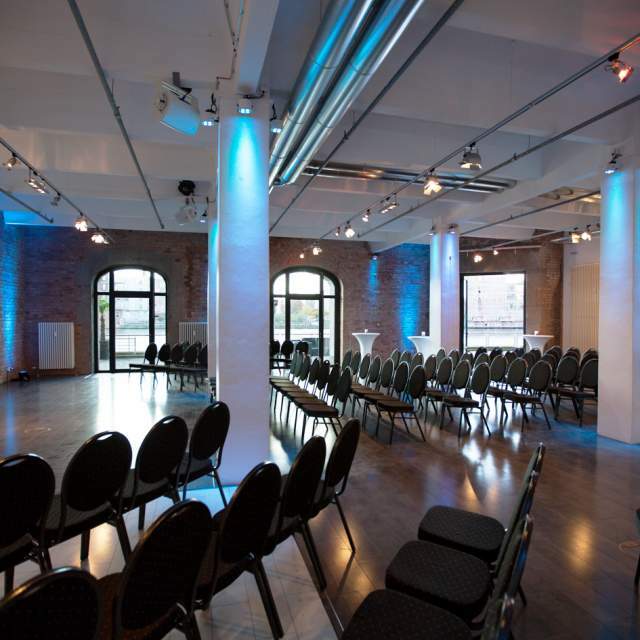 Nowadays, a modern event location has to offer more than enough space and nice rooms - it needs to be convenient accessible. 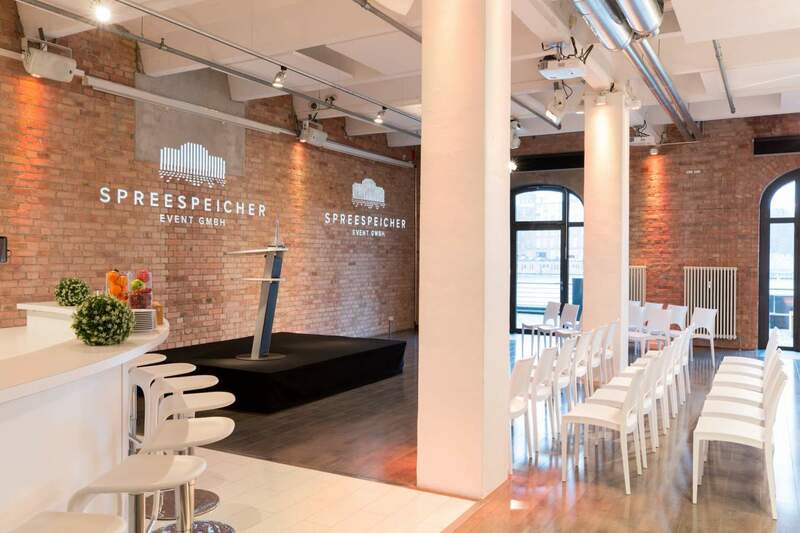 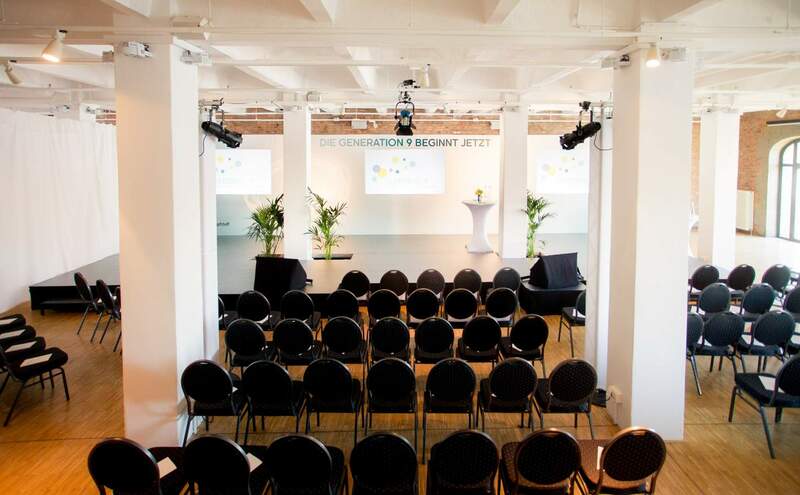 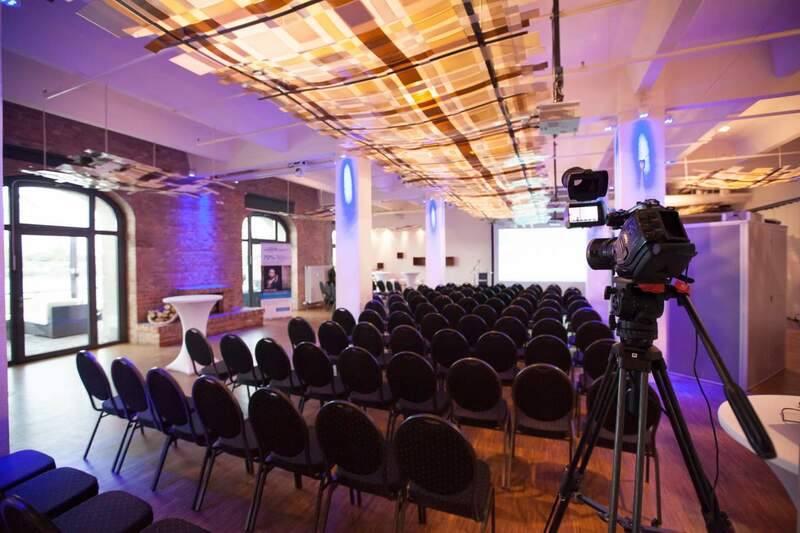 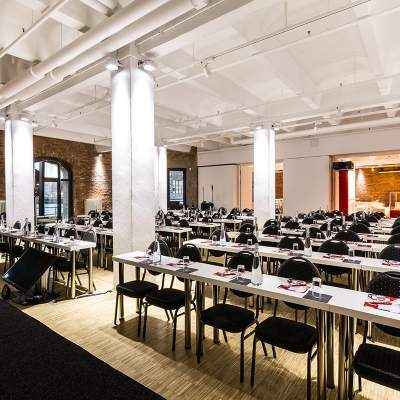 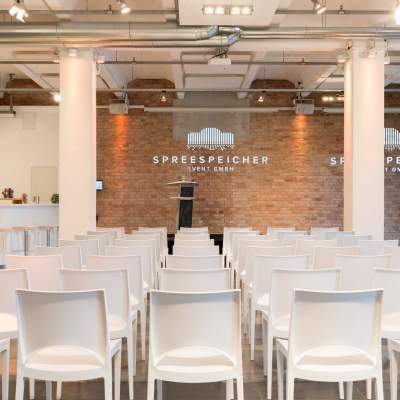 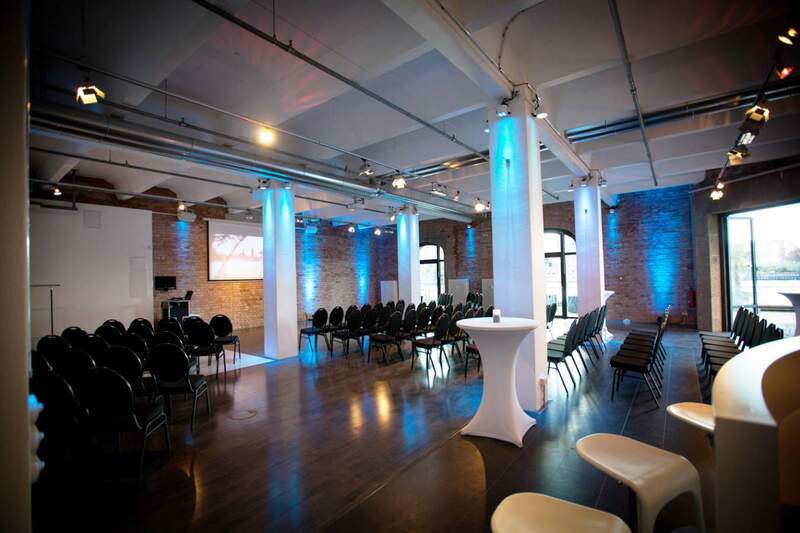 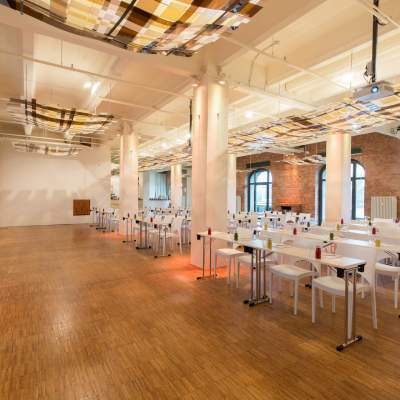 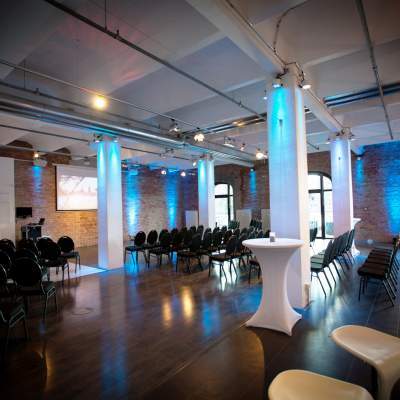 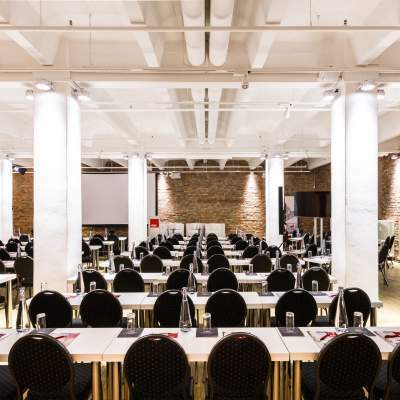 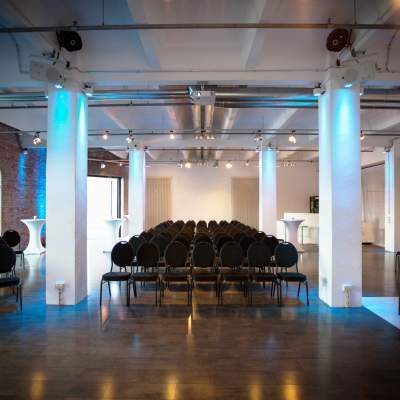 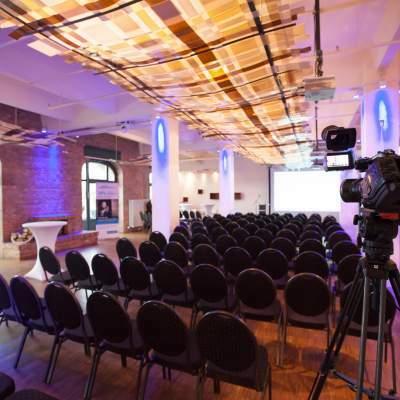 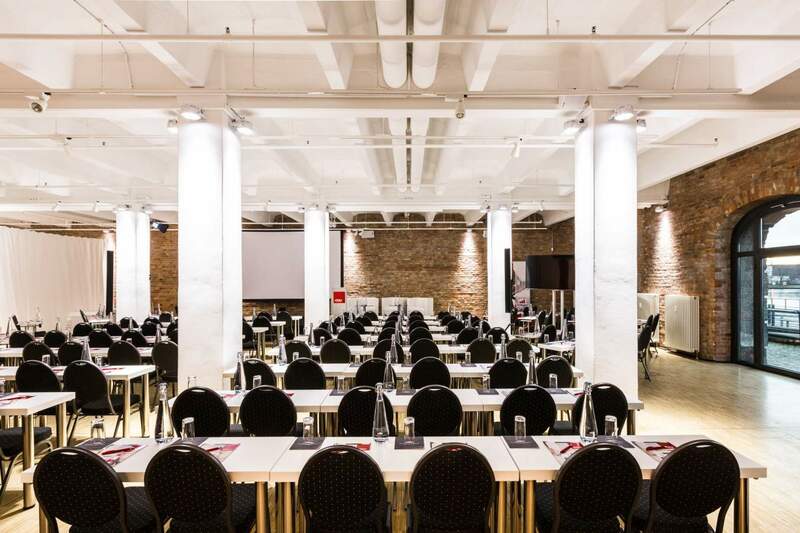 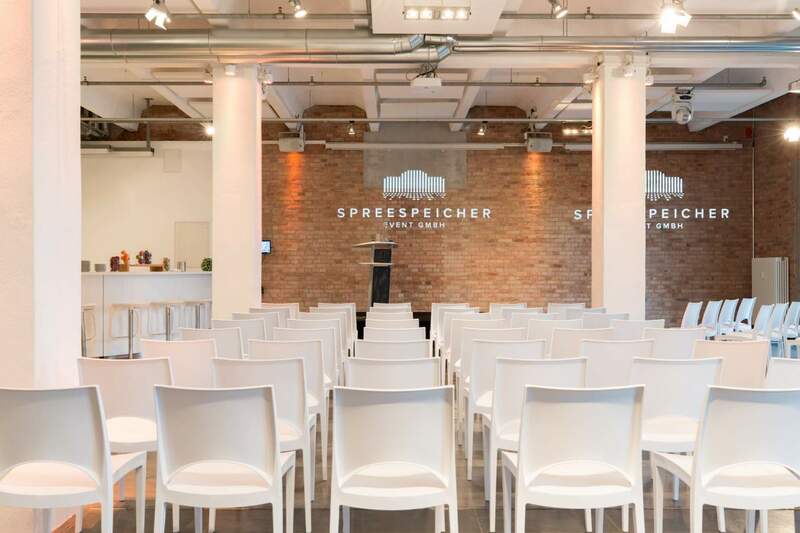 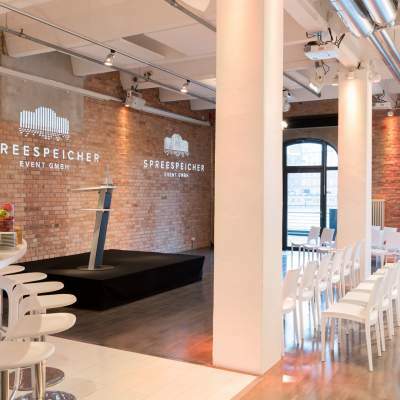 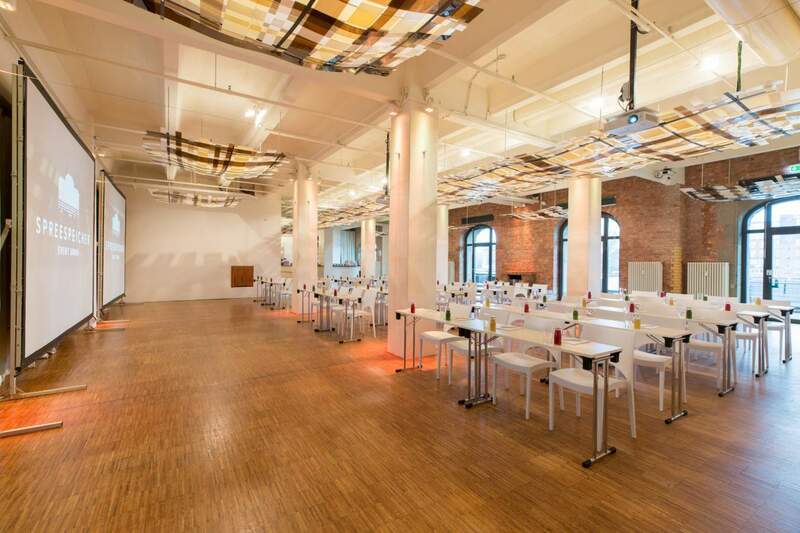  The Spreespeicher offers the best solution for it: its located in the heart of the media district in Friedrichshain. 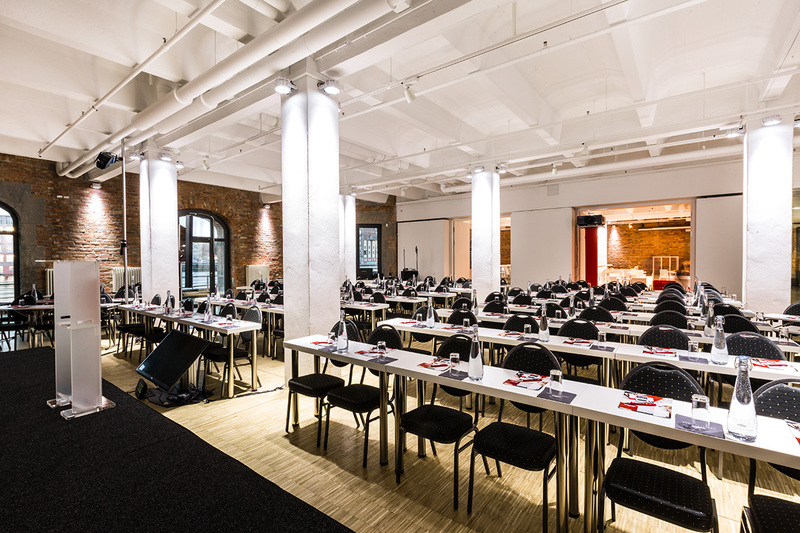 Three event locations with five combinable rooms provide enough space for professional Corporate Events with a great atmosphere. 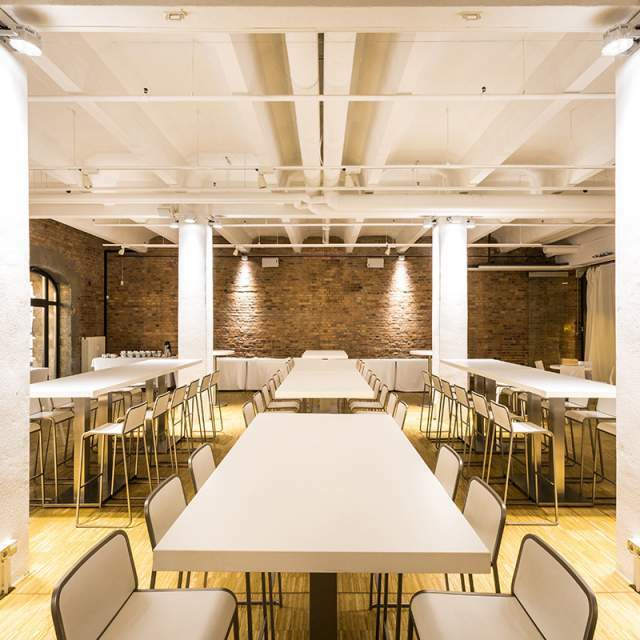 Mobile glass walls allow the connection and separation of individual event spaces. 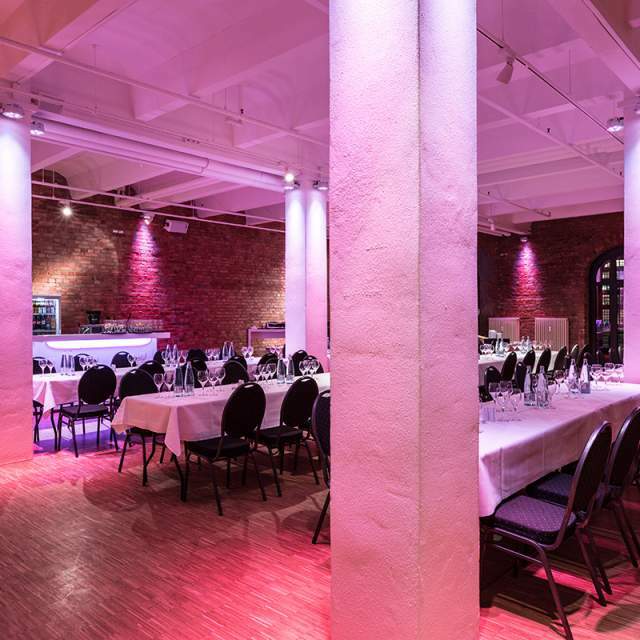 Your guests will enjoy the classy ambiance of the bright rooms combined with the rustic industrial charm. 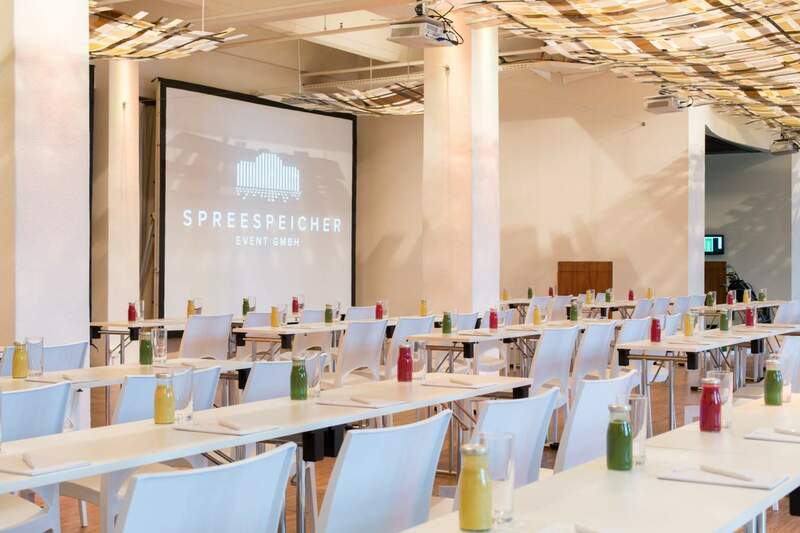 Your Conference/Meeting can be supplemented with snacks and drinks during the breaks in a unique atmosphere. 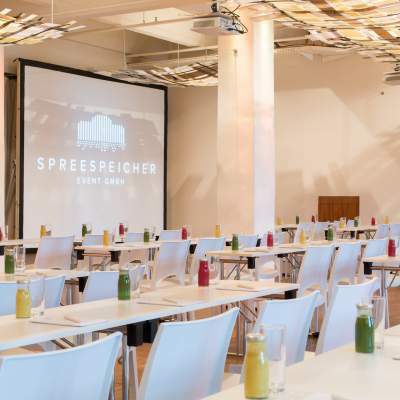 Furthermore, break out on our Spree deck to renew the energy of your participants. 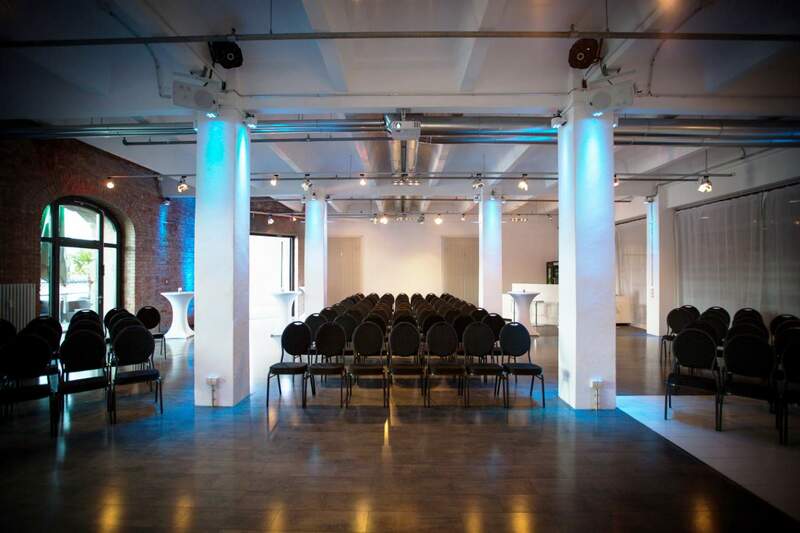 Would you like to receive an unbinding offer for your event? 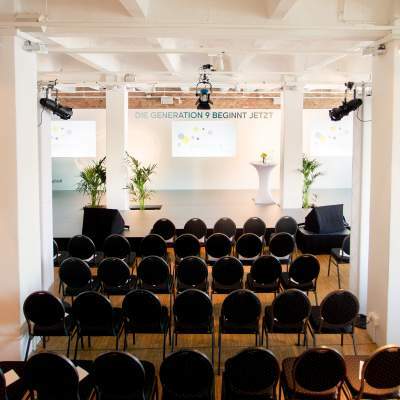 So that we can send you an unbinding offer for your event shortly, we ask you briefly to take a few seconds to fill in the contact form. 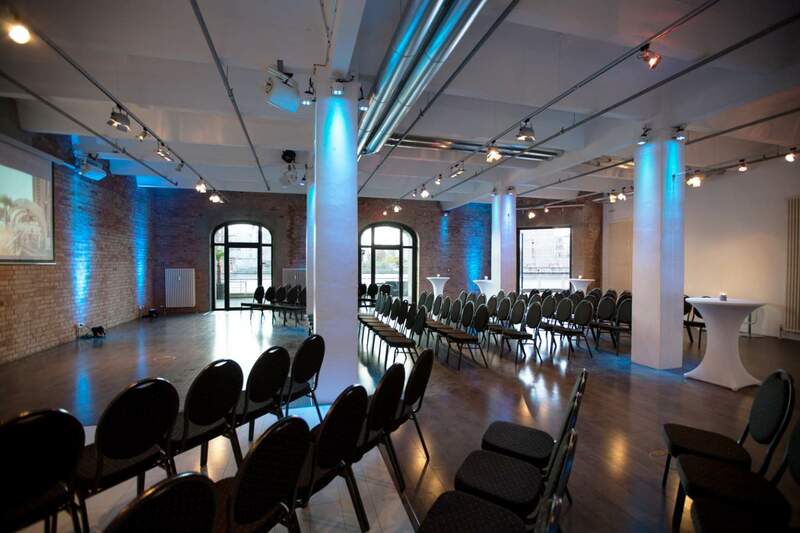 Maybe it serves you as a small event checklist as well. 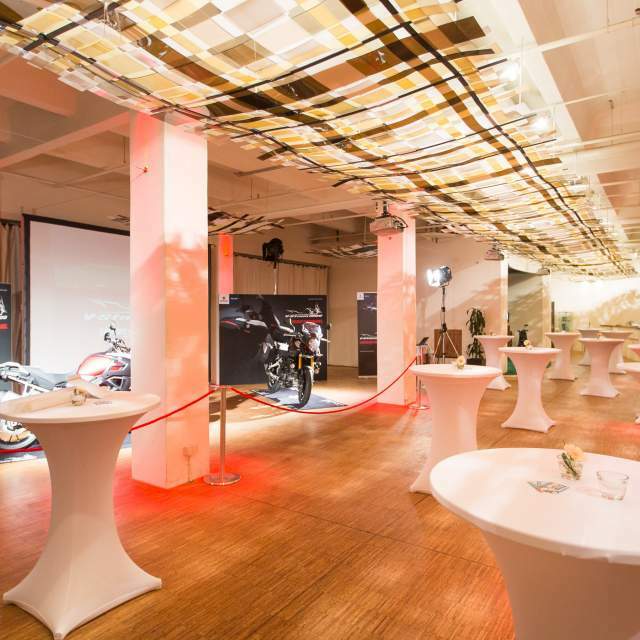 Customize your individual event in a few clicks. 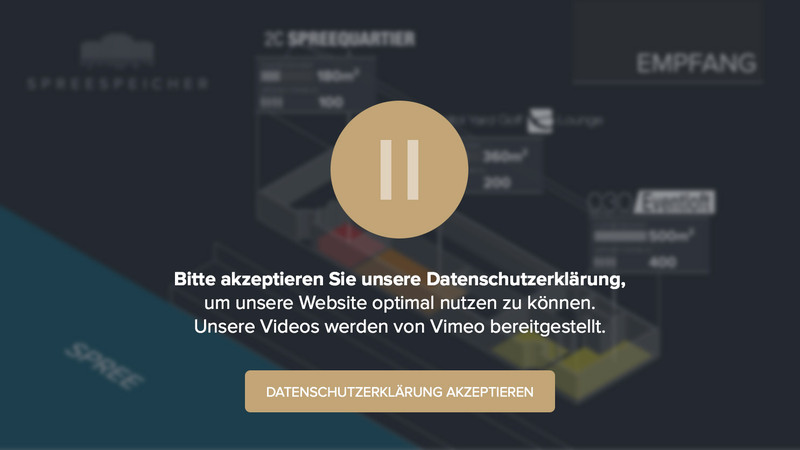 You will receive your quote instantly via email!